After accessing the Grid View you have to select multiple clips in the timeline to show them in the grid. This can be done with the usual macOS modifier keys for multiple and continuous selection. 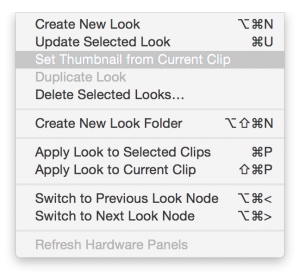 Hold shift while clicking to select a range of clips and cmd to select and deselect single clips. The timeline in fig. 4 shows a selection of three clips. The first clip (A006C009_160208_R2VJ) in bold white font is the primary current clip. 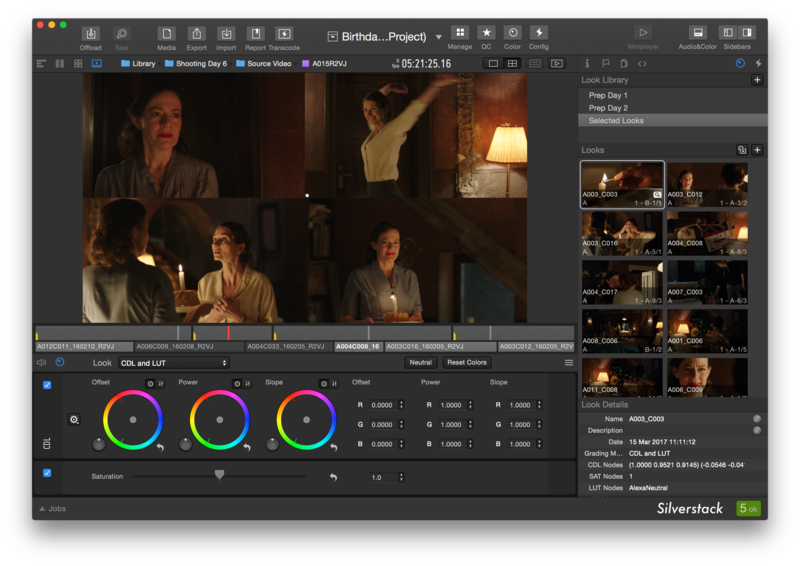 Editing metadata and adjusting the grade will affect the current clip only. It is also marked in the image with a little white dot in the lower left corner. The current clip inside of a selection can be changed by clicking on another clip of the selection or by clicking on the image in the player. 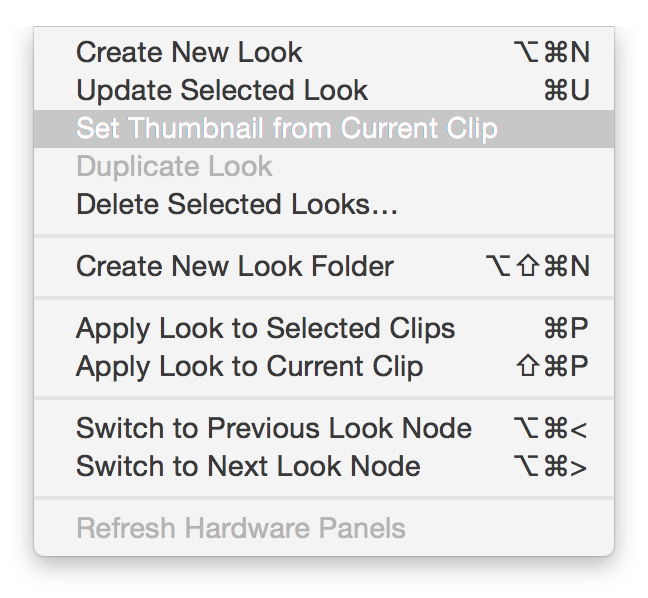 To deselect clips from the selection hold the cmd key while clicking. Click a non selected clip to dissolve the selection. Learn more about the Silverstack Look Library in the article The Silverstack Look Library. Silverstack: No Grid View available. Silverstack XT: Grid View limited to 2 clips. Silverstack Lab: Grid View limited to 12 clips (due to performance reasons).